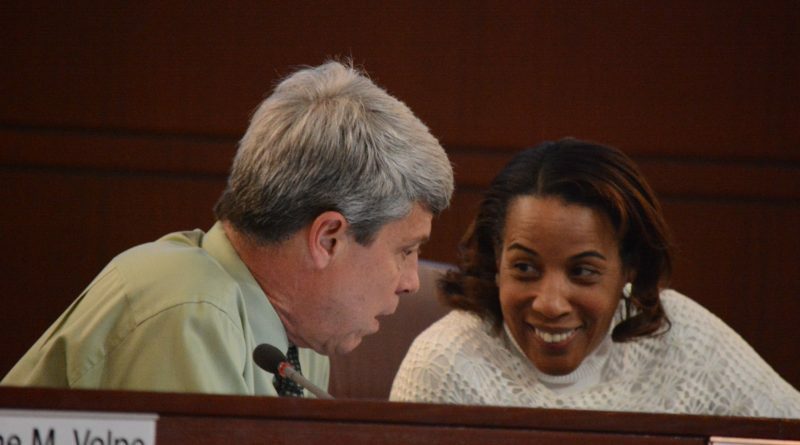 After years of debates among Loudoun supervisors, county staffers will take a turn at trying to improve the county’s tax relief program for elderly and disabled property owners. Members of the previous board, including incumbent supervisors Ralph M. Buona (R-Ashburn) and Suzanne M. Volpe (R-Algonkian), tried to come up with a way to balance the county’s tax relief policies for elderly and disabled people. Buona said because the program is based on net worth and gross income, it can penalize people whose net worth includes retirement savings accounts. A staff report gives the example of a person with a $250,000 house and $441,000 net worth—just over the $440,000 threshold for tax relief—who is living only on $2,000 a month from Social Security. That person would receive no tax relief. By comparison, a retired federal government employee with a pension instead of private savings, who lives in a $900,000 house and receives $4,400 a month from Social Security and their pension could receive 100 percent tax relief with $439,000 net worth. “The Treasurer [H. Roger Zurn Jr.] and Commissioner of Revenue [Robert S. Wertz Jr.] are going to tell you we have the most generous program in Northern Virginia, and maybe we do,” Buona said. But previous attempts to revisit the tax relief questions were all been knocked down in votes on the previous board, and incumbent Supervisor Matthew F. Letourneau (R-Dulles) remained skeptical. Despite his reservations, the idea had broad support on the board. Rather than take another attempt at rewriting it, supervisors directed staff members to research a net worth and income tiered system to make the tax relief program more equitable. The meeting item, which was brought by Buona and County Chairwoman Phyllis J. Randall (D-At Large), passed 8-0-1, Supervisor Geary M. Higgins (R-Catoctin) absent. The examples used are poor. Net worth includes the value of your assets minus your liabilities. That $900,000 house either has a big mortgage, in which case $4400 a month is not enough to afford the mortgage OR it has no mortgage (or a very small one) in which case more than have the home value is positive net worth meaning they wouldn’t qualify for the tax relief. While not as expensive as Fairfax and Arlington Counties, Loudoun is still more expensive than most of the country. If you can’t afford to live here, no hard feelings. You should live where you can afford to and get the lifestyle that appeals to you. If that place is here, then you should consider living in a less expensive home. This is something that needs to be fixed. We are waaaay too generous and that relief needs to be cut down. I was told once that our generous tax relief package was passed to keep the elderly shut up. Typically, the elderly are more politically active than average citizens and they typically taxes kept down. Previous Boards wanted to jack up taxes and spend, spend, spend. So, the idea was to give the elderly a fat exemption to stay quiet. True or not, I don’t know. 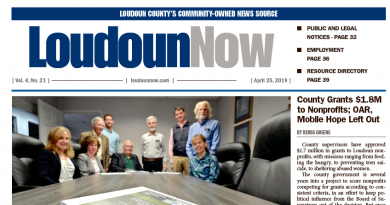 But it does seem to have been effective in quieting a typically vocal segment of the population in Loudoun.